The software glitch reportedly allows a caller to hear audio — and in some cases see video — from a target device before they either pick up or reject the call. The company’s system status website now lists FaceTime as having an ongoing issue, with a message attached confirming Group FaceTime is “temporarily unavailable”. It appears to involve the “add person” function of the FaceTime app, confusing it into activating the call recipient’s microphone even before the call is accepted. The iPhone maker had earlier said it was “aware” of the issue and planned to release a software update later this week to fix the problem. The incident is embarrassing for the technology giant as it was discovered on Data Privacy Day in the US, which Apple chief executive Tim Cook had tweeted about, calling for “vital privacy protections”. Apple has also recently been highlighting its credentials as a company that protects user privacy, using a large billboard overlooking the CES technology trade show in Las Vegas last month to declare “what happens on your iPhone, stays on your iPhone”. 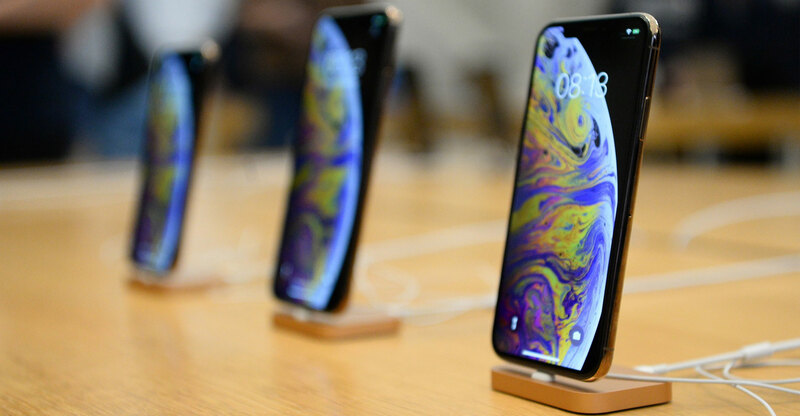 The incident also comes ahead of Apple releasing its latest round of financial results, with investors bracing for bad news after Cook issued a warning in January over falling iPhone sales in China, which he said would impact the company’s revenue.